It’s Friday! Honestly, I’ve been snowed in for so much of the week that I almost forgot. But freezing temperatures or not, weekends are just the best. I’ve been living on cloud nine since Monday — the blog launch has been more fun than I could have ever expected, and I am so encouraged by the kind words I’ve gotten from you all! Whoever said the internet wasn’t a kind place clearly did not know you. Whether I’ve known you for years or just met you this week through the website, y’all are my people. I’m so excited to live in this space with this community for the days to come. Community is dear to my heart. I know without a doubt that we were not wired to go through life alone. I have great community both in Lynchburg & in Nashville, (yes, I’m a two-city resident for a few months) & so many people in those circles are incredibly talented & fun people who I can’t wait for you to meet. In upcoming weeks, you’ll see lots of them on the blog, because they are just way too incredible to keep to myself. In short, Fridays are a standing date with celebration. I want to be a celebrator — of fun products, of passionate people, of new ideas. Because I don’t just want to write about community. I want to live in it. On our first Friday together, I don’t have anyone to introduce to you, but I do have some fun things to show you. A survival guide of sorts, one that’ll show you how a girl living in an apartment survives a week of snow, snow, & more snow. I bought this tunic two weeks ago, & I’ve pretty much lived in it since. It’s the comfiest thing I own right now, perfect for a leggings & fuzzy socks day around the house. Grab one here if you want. I promise you won’t regret it for a second. I’ll just admit it right off, Anthropologie is my splurge store. I get heart eyes for almost every single item they carry, including their to-DIE-for candles that make their stores smell like heaven. 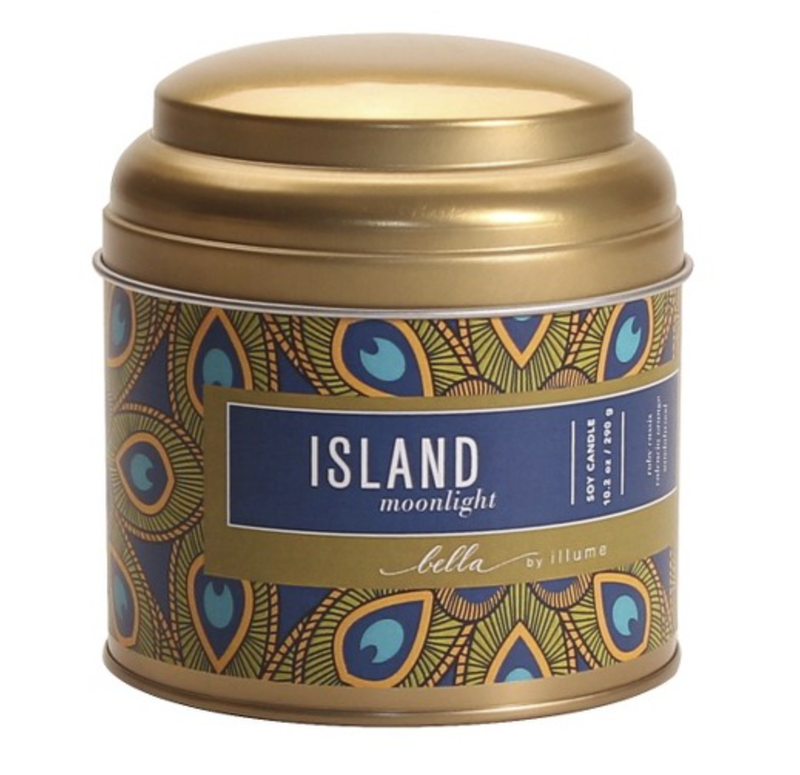 But sometimes, you just can’t break the bank — and that’s why I was so excited to find this Target candle for a third of the price of Anthro’s signature scent. I am picky about my candles, but take my word for it, this is almost an exact match. It’s already a steal, & there’s an extra 10% off sale happening right now. Grab one or five here. If you don’t automatically bake cookies when it snows, I’m not sure I understand you. 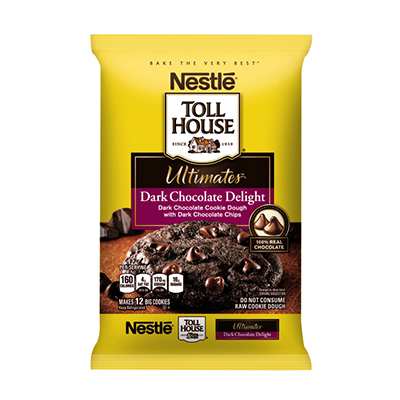 I’m all about the traditional chocolate chip, but when one snow day turns into three & you need a serious chocolate fix, these are your guys. Seriously, I can’t say enough good things about them. Melt in your mouth gooey goodness. In fact, after I finish this post, I’ll probably pop some more in the oven. Also, this. No further explanation needed. Those are my can’t live withouts. What are yours? Tell me if I need to add anything for the next round. Which is supposed to be tomorrow. Goodness. Stay warm, friends. Happy weekend! What kinda music do you listen to on snowy days? I can’t go through my day without listening to Night Beds and Milo Greene. I’ve been on a Mat Kearney kick this month! Also, Elenowen’s new album is seriously good.